A group of mothers are banding together to ask Baltimore Mayor Catherine Pugh to decriminalize marijuana and shift police focus to solving homicides, writes Joseph Misulonas. Baltimore City State’s Attorney Marilyn Mosby announced on Tuesday that marijuana possession cases in the city will no longer be prosecuted. The city’s lead prosecutor also said that she plans to vacate as many as 5,000 previous convictions, according to media reports. Mosby said that the change in policy is in part a reaction to the racial disparity prevalent in the prosecution of cannabis offenses. It's been a full year since medical marijuana officially entered Maryland’s economy and over $100 million in revenue has been generated by local dispensaries during that time. Former Baltimore Ravens football star, Eugene Monroe, is one of the biggest names in Maryland’s cannabis business which has already helped heal thousands of local residents. "The more people who become aware of the availability of cannabis and the ease of access to it increases, we do think that we will continue to see that type of growth here in the market,” said Monroe. Local leaders have also embraced the new businesses into their community's. 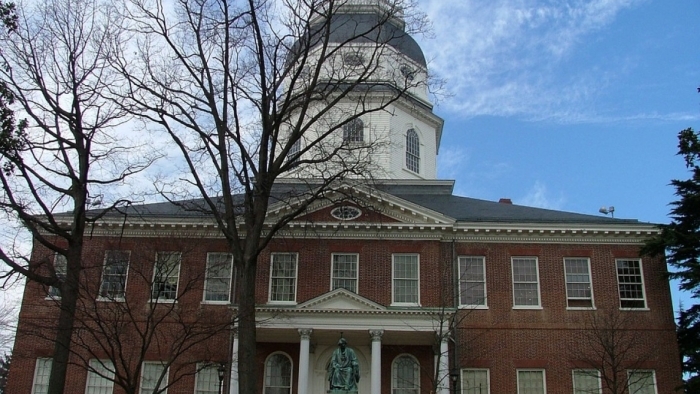 As the medical cannabis program rolls out in Maryland — more than four years after the state's General Assembly passed a law to legalize it — residents are obtaining medical cards and seeking treatment faster than anyone predicted, writes Diana-Ashley Krach. New Frontier Data predicts that sales will likely hit $100 million by the year’s end. All this movement means more dispensaries and more choices for patients. So before you walk into the next available retail location, look at the top dispensaries to determine what will suit your needs the best.